MoJo Promotions stock a first class catalogue of personalised apple products, all made to be custom printed with your brand. 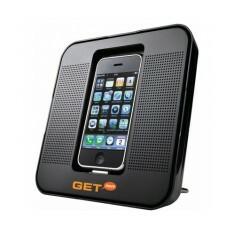 Apple Products provide a fantastic way to make clear your requirements. The goodwill created by personalised apple products is guaranteed to ensure your advertising aspirations are met. Our collection includes - iPod Travel Speakers, Beacon Padfolio, Apple Cutters and Apple Stress Keyrings to mention but a few. 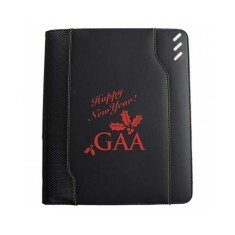 All of our items can be branded to suit your aims, please contact us for more information. 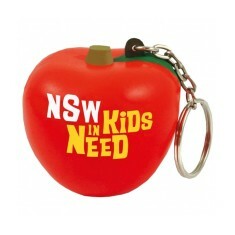 This anti-stress apple keyring is a fruity way to de-stress! Our custom printe.. 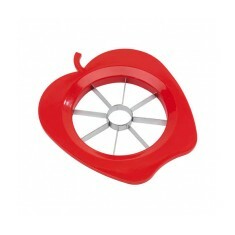 Encourage healthy eating with our custom printed Apple Cutter! This quirky ap..
Keep your tablet and your notes safe and in one place with our custom branded ..
To listen to your music and watch media on your apple phone away from home, us..